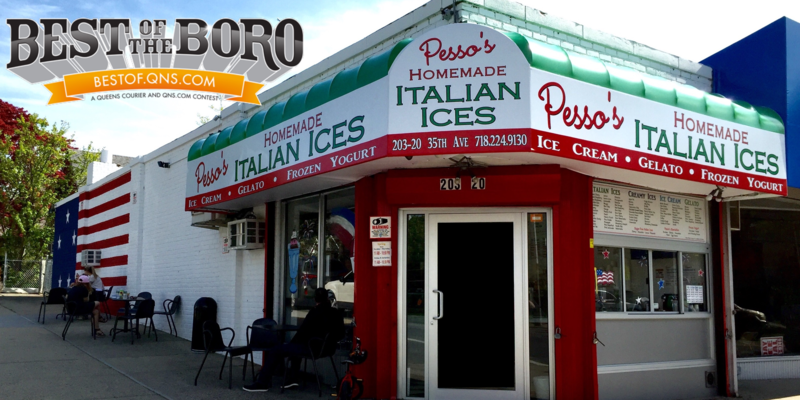 February 18, 2018 February 18, 2018 Pesso's IcesLeave a Comment on Brave the remnants of the snow on this sunny day for some delicious homemade Ice Cream! Brave the remnants of the snow on this sunny day for some delicious homemade Ice Cream! Next A big pile of Rainbow Sprinkles makes any Ice Cream or Italian Ice way better.